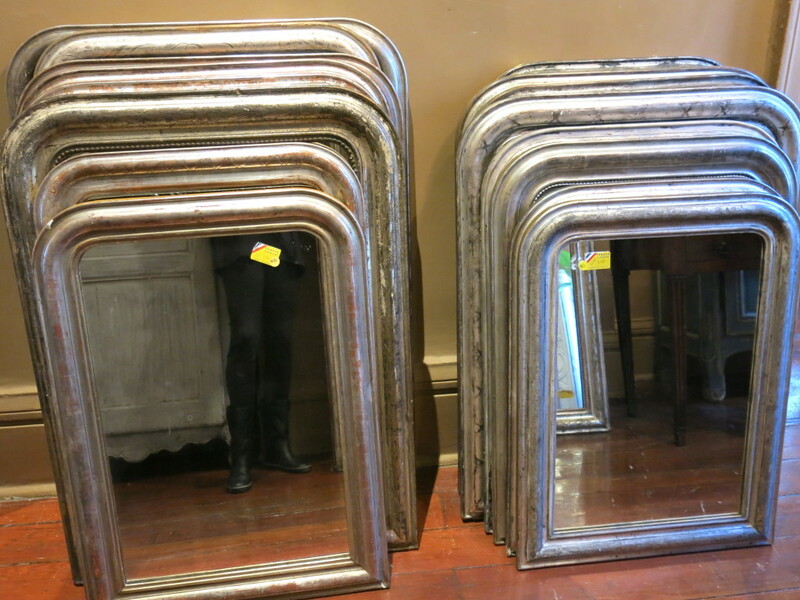 We offer numerous sizes of Louis Philippe mirrors in gold leaf and silver leaf with both mercury and old silver glass. Please contact us with your requirements and we will personally select suitable options for you. Which is bigger, 6 or 5?